Located on the border between Germany and the Netherlands, Lacet Niederrhein is a long-running, family-owned business, started by Cornelis Lacet 30 years ago. When the company first opened, the team comprised of a group of skilled workers. Since then, it’s grown and now leads Germany as the largest caravan manufacturer in the country. 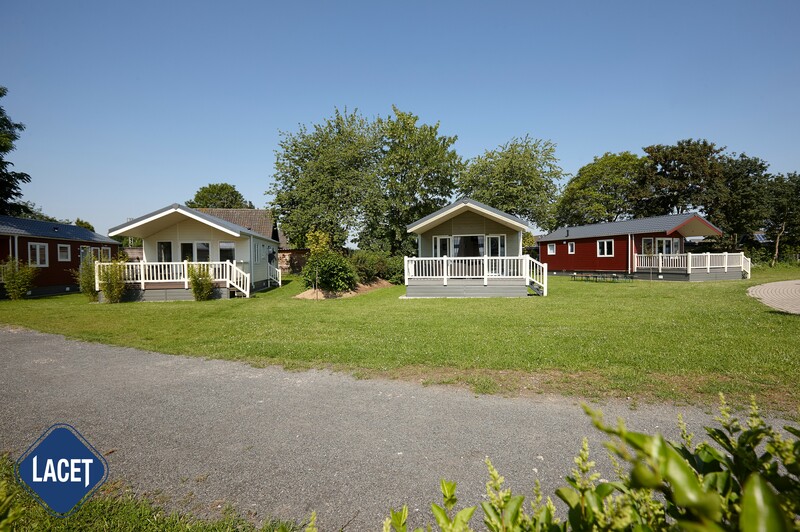 Lacet Niederrhein specialises in not only manufacturing mobile homes but creating completely bespoke lodges that are personalised to each customer. 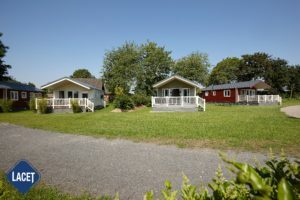 Used in several different settings, caravans from Lacet Niederrhein can be found in holiday home parks, as permanent homes for families, or as elderly accommodation on family properties. These aren’t your bog standard caravans. They’re expertly insulated to withstand harsh German winters, keeping occupants warm and cosy even when the snow is falling outside. Each mobile home commissioned with Lacet Niederrhein goes through a design process. Customers create bespoke floorplans, choose the exterior material, interior design and decide whether or not they want decking on the exterior. Five years ago, Lacet Niederrhein was in the market for a decking supplier and placed their first order with Liniar. Martine Lacet explains, “We wanted to give our lodges a stylish appearance with the durability that comes along with uPVC. It was important that the decking matched the high-quality appearance of the lodge, as well as being functional. I know Liniar from the Lawns tradeshow in Hull. I have gone there with my father from a very early age. 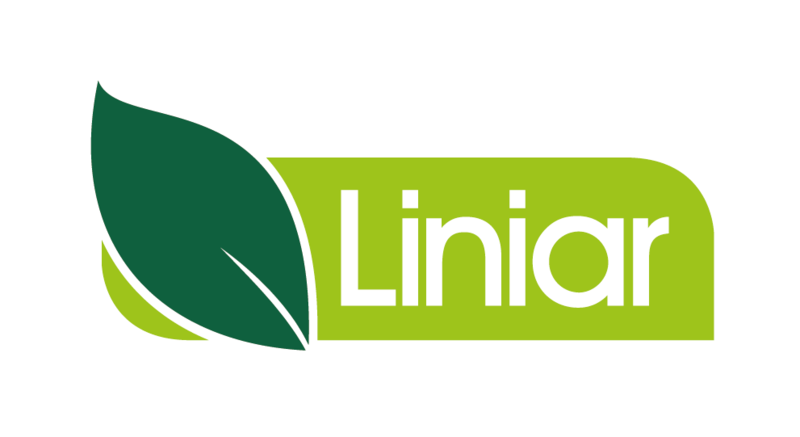 Liniar offers expertise, a keen eye for detail and a product that stands the test of not only time but also inclement weather and family wear and tear. Liniar’s decking is made from 86% recycled materials, making it hardwearing and environmentally friendly. It’s also virtually maintenance free – unlike alternative building materials. Liniar decking needs merely a clean with soap and water occasionally. 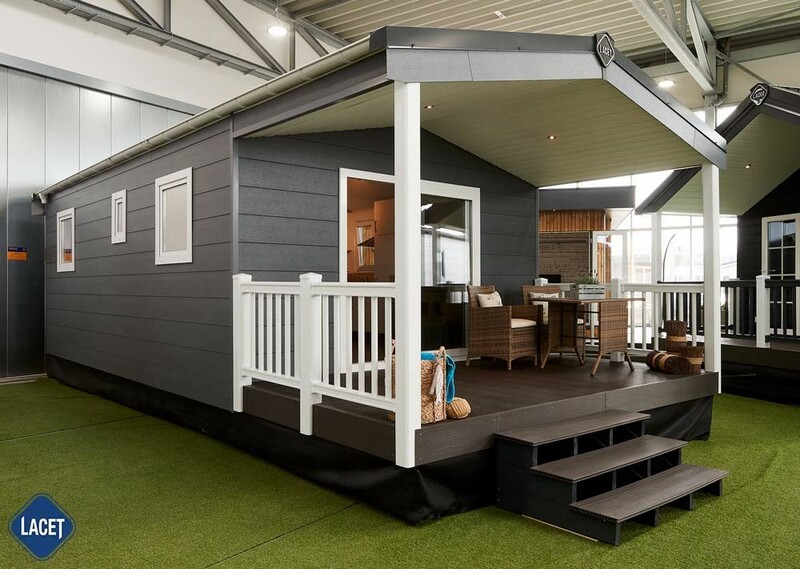 Perfect for uses like holiday parks and elderly accommodations, the decking from Liniar carries a Class 1 Fire Rating and has been tested for slip resistance, passing in both wet and dry environments. What makes it particularly popular with holiday parks is the ability to personalise it to a customer’s taste. Liniar’s decking can be ordered in bar lengths and kit form, for easy installation by installers, as well as being available in two designs and five stock colours, including cream, stone, beige, brown and grey.